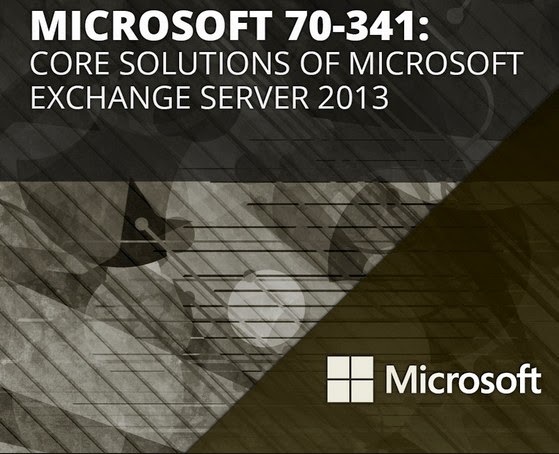 This Exchange Server 2013 video training with Greg Shields covers the latest version of Microsoft’s popular messaging and collaboration server, including the core topics in designing, implementing, managing, and troubleshooting single-site and distributed Exchange 2013 organizations. Veteran CBT Nuggets trainer Greg Shields covers objectives for the Microsoft exam 70-341, Core Solutions of Microsoft Exchange 2013, in this series. Greg further presents a step-by-step approach in constructing and administering an Exchange 2013 environment, including Mailbox, Client Access Server, and Transport functions. He also addresses topics of high-availability, troubleshooting, mobility, RBAC, and security in this series. This series is for IT pros with experience in Windows Server 2012 and a familiarity in core messaging topics and technologies. Greg delivers useful training for IT pros seeking to pass the 70-341 exam, as well as those looking to expand their knowledge of Microsoft’s Exchange 2013 messaging platform. For IT pros already certified as an MCSA on Windows Server 2012, the 70-341 is the first of two exams to obtain the MCSE: Messaging certification.